Blueberry Headband by Humboldt Seed Organization is a beautiful fusion of size and flavour. This vigorous plant is very resistant and has a sturdy infrastructure. Its flowering sites end in large dense egg-shaped buds coated in resin. Outdoor harvests are ready in the beginning of October, reaching heights of 12ft (3m approx.). 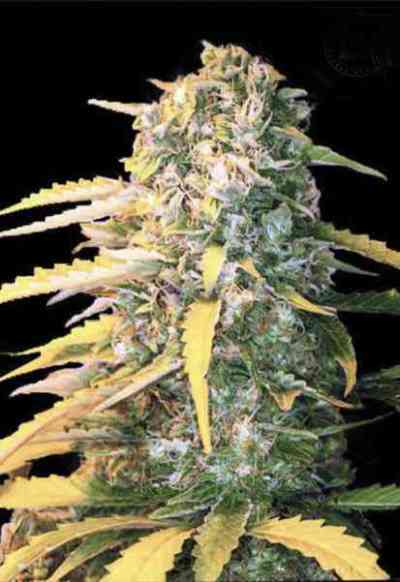 When growing indoors, the flowering finishes in some 8 weeks. 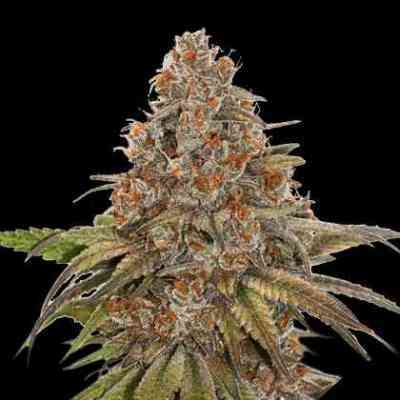 Blueberry Headband is a high-yielding strain that offers strong sharp and spicy overtones which are followed by hints of aniseed. Its uplifting effect is perfect for doing some physical activity even though it ends in a relaxing body high. Without any doubt, it is an irresistible flavour for every library.